Enjoy our high level transfer services to/from agia paraskevi and we promise you the best transfer prices without waiting at airport, port, station and without hidden debits. 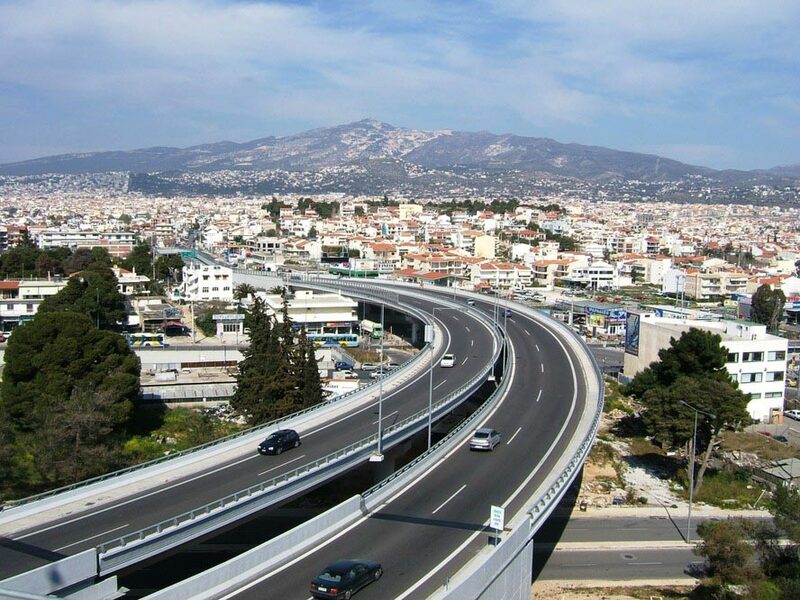 9 km northeast of Athens city centre. The built-up area of Agia Paraskevi is continuous with those of the neighbouring Cholargos, Chalandri and Gerakas. Besides the central area around the Agia Paraskevi Square, Agia Paraskevi consists of 7 districts: Kontopefko, Nea Zoi, Tsakos, Stavros, Aigiannis, Pefkakia and Paradeisos. The nuclear research center Demokritos, which hosts the sole nuclear reactor in Greece, is situated in Agia Paraskevi. It is also home of the Greek Ministry of Agriculture. Enjoy our high level transfer services to/from Agia paraskevi and all over Greece and we promise you the best transfer prices without waiting at airport, port, station and without hidden debits.